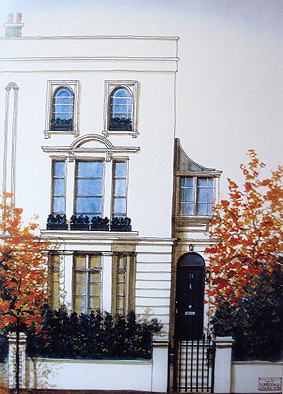 Commissioning a portrait is the traditional way of recording something you love. 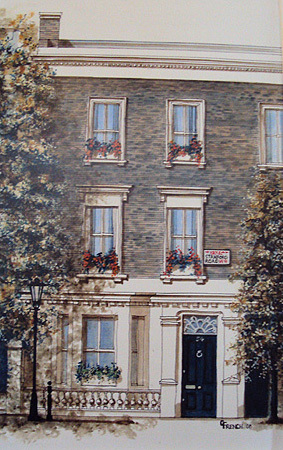 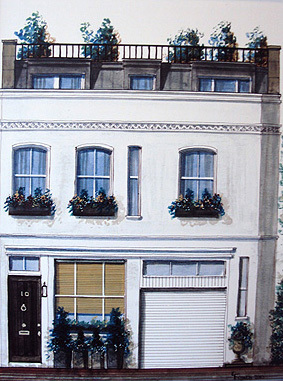 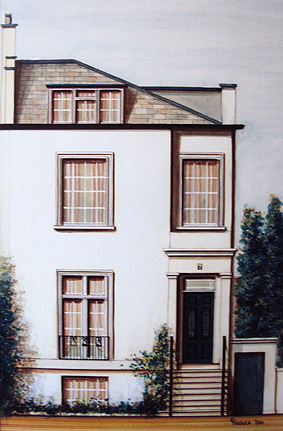 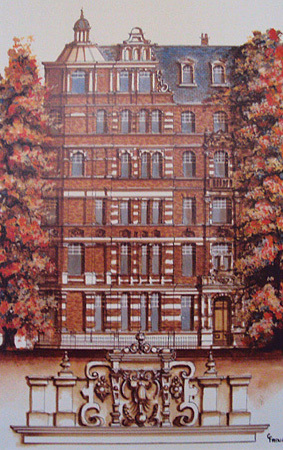 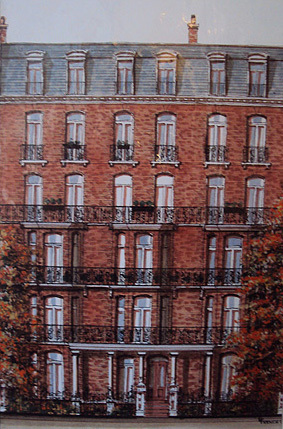 Have the unique character of your house captured in acrylic and ink by artist Gordon French who has been painting the buildings of London for over twenty-five years. 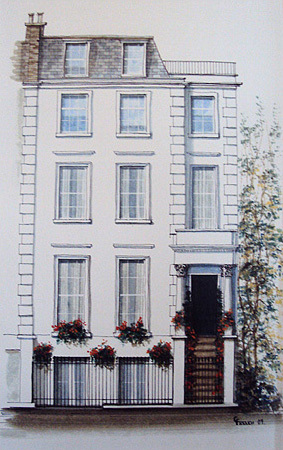 From concept to creation, quotations available.